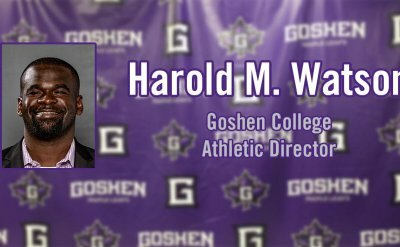 Goshen College announced Thursday that Harold M. Watson, a decorated leader, administrator and marketer of intercollegiate athletics with experience in all three NCAA divisions, has been named the new athletic director. Over the four years of The Basketball Tournament, Errick McCollum's '10 Overseas Elite has amassed $7 million in winnings and never lost a game. 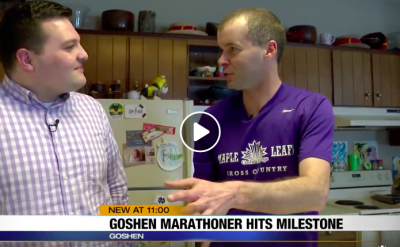 The team is 25-0 in the history of the event. 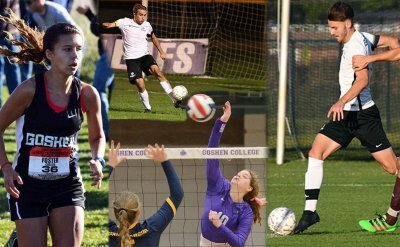 Sophomores Ollie Smith and Chelsea Foster were tabbed Athletes of the Year while junior Spencer Aeschliman and senior Christy Swartzendruber received Scholar-Athlete of the Year recognition at Goshen College's second annual Maple Leaf athletic awards dessert banquet on May 10. 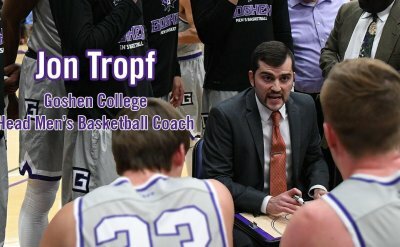 Goshen College has named Jon Tropf permanent head coach of its men's basketball program, the Maple Leaf Athletic Department announced. 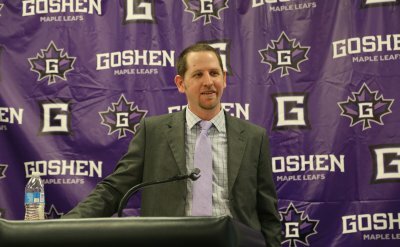 He had filled the role on an interim basis since August. 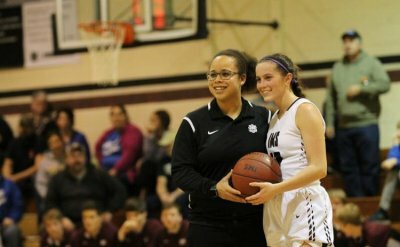 Tropf is a 2012 graduate of Eastern Michigan University who came to Goshen as an assistant coach in 2014. 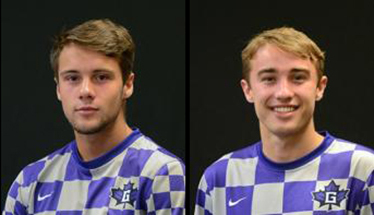 Brothers Spencer '18 and Stuart '21 Aeschliman helped the Maple leaf men's soccer team to its most successful season in a decade. 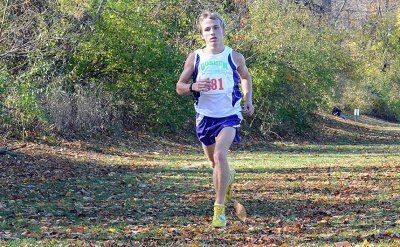 Jerron Jamerson '14 continues chasing his dream of becoming a full-time professional in Australia.